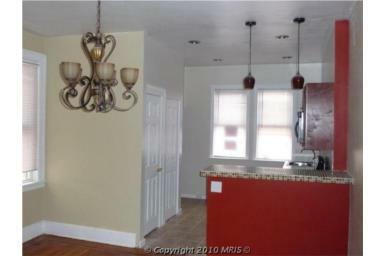 BuyBaltimoreProperties.com | * Placed! No Longer Available! * 3023 Arunah Ave (21223-SW Balto City) 3 Bd/1.5Ba Townhome for Rent To Own $875.00/mo. * Placed! No Longer Available! 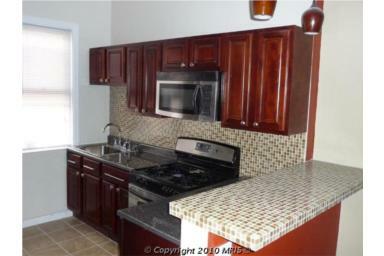 * 3023 Arunah Ave (21223-SW Balto City) 3 Bd/1.5Ba Townhome for Rent To Own $875.00/mo.